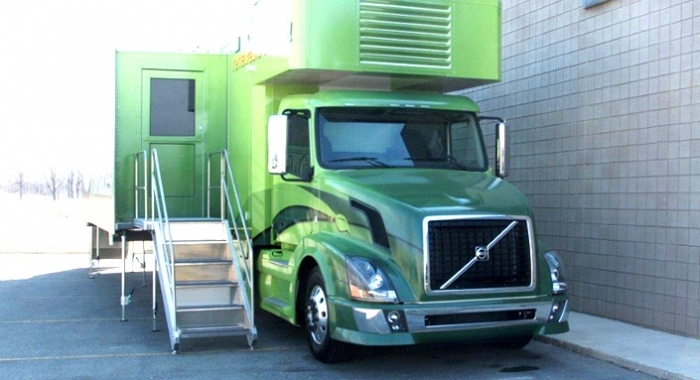 Triune Specialty Trailers’ custom self-propelled trailers can be custom fabricated on a cab/chassis under 40 feet with the body at 30 feet in total length. 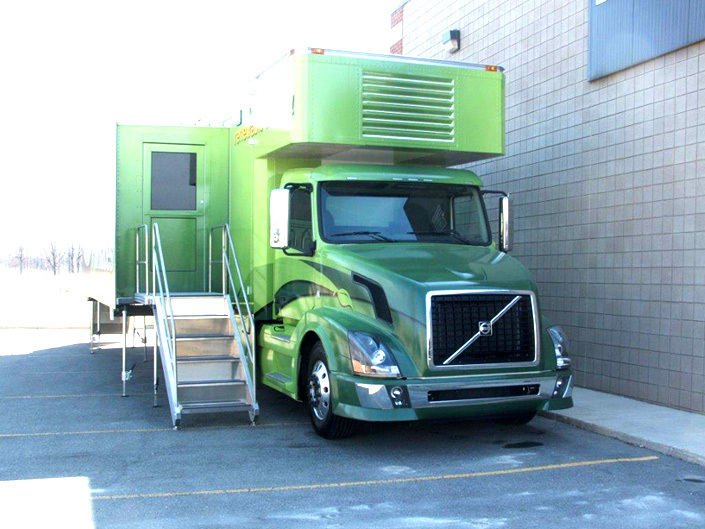 These self-contained and self-propelled trailers create transportation options and versatility within a smaller vehicle. 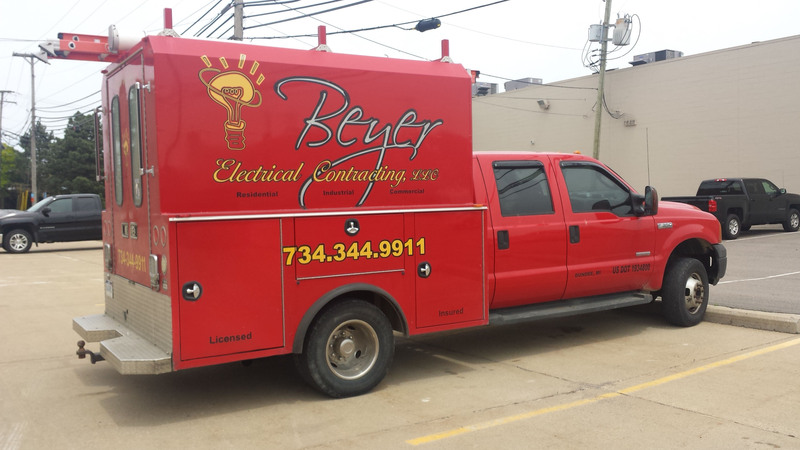 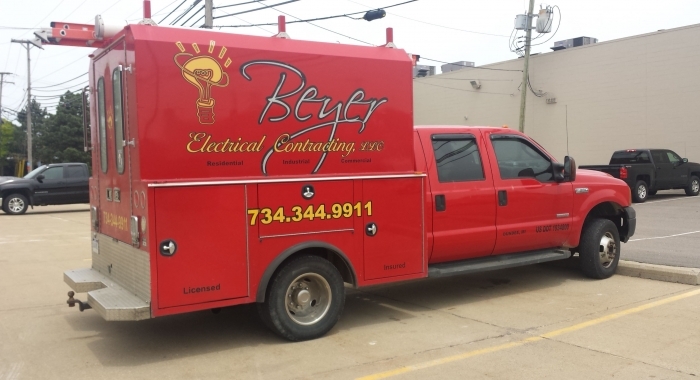 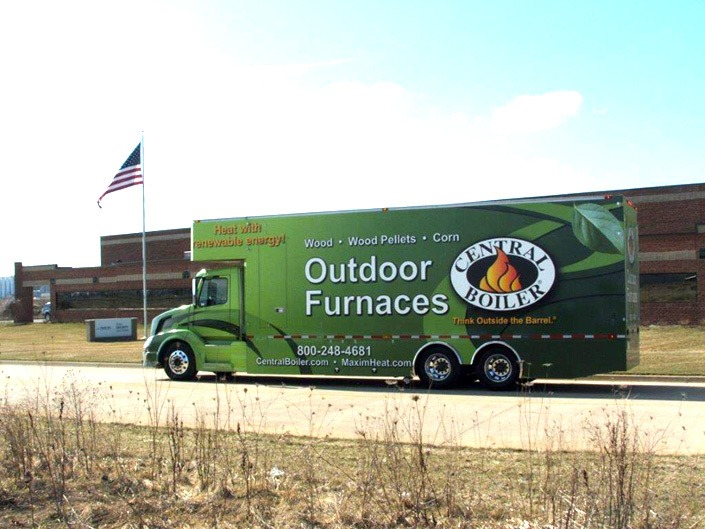 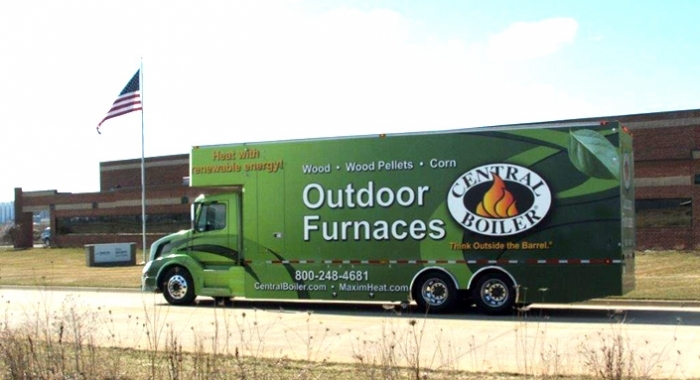 We offer a myriad of options to customize your truck for your marketing or functional needs.